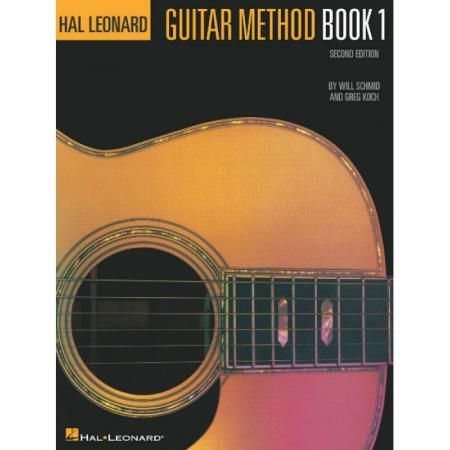 Composers: Will Schmid and Greg Koch ► The Hal Leonard Guitar Method is designed for anyone just learning to play acoustic or electric guitar. It is based on years of teaching guitar students of all ages, and it also reflects some of the best guitar teaching ideas from around the world. 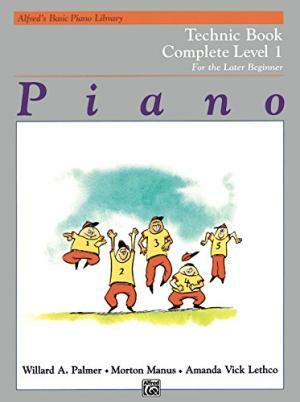 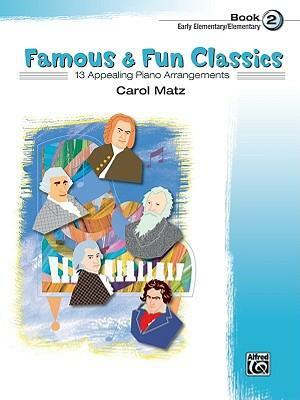 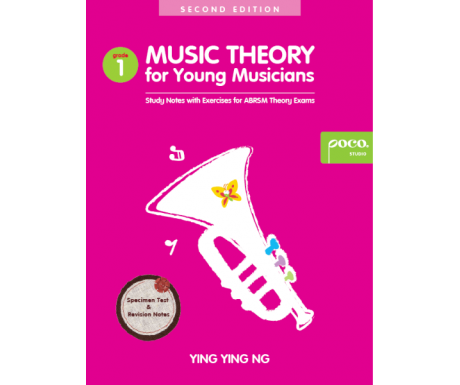 Book 1 includes tuning; playing position; musical symbols; notes in first position; C, G, G7, D, D7, A7, and Em chords; rhythms through eighth notes; strumming and picking; over 80 great songs, riffs, and examples.